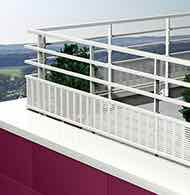 Barrial standard free-standing is a permanent system for protection against falling from height, which meets all statutory constraints. 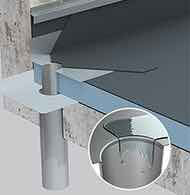 Barrial standard free-standing is in compliance with NF E 85-015. 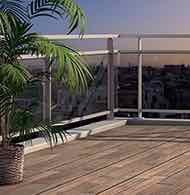 It is also in compliance with the French regulation regarding the permanent safety for protection from falling from a height, according to the decree n°2004-924 from September 1st 2004 (Art. 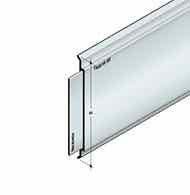 R.233-13-20). 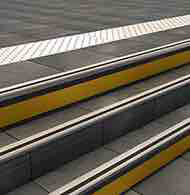 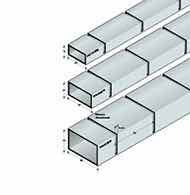 Barrial standard free-standing is made up of a handrail, a post (straight, curved or angled), an intermediate rail, a skirting (if necessary), a jointing sleeve, a track and a barrilest counterweight. 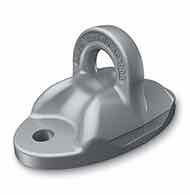 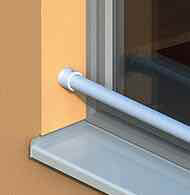 In stock : 30° angled and straight posts with fixed height, untreated aluminum finish. 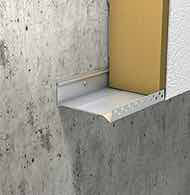 An adjustable height of the post (amplitude 30 mm). 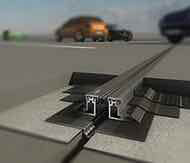 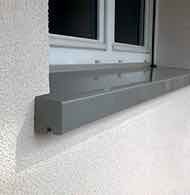 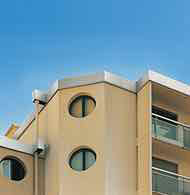 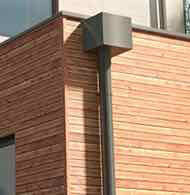 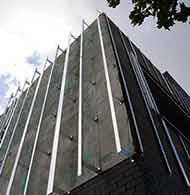 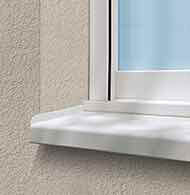 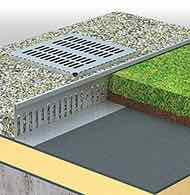 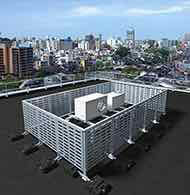 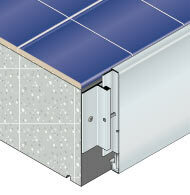 When the height of the parapet wall is below 100 mm, the norm demandes a skirting implementation. 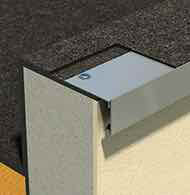 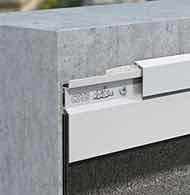 Skirting is easily installed thanks to a clamp adapted to the sleeve.